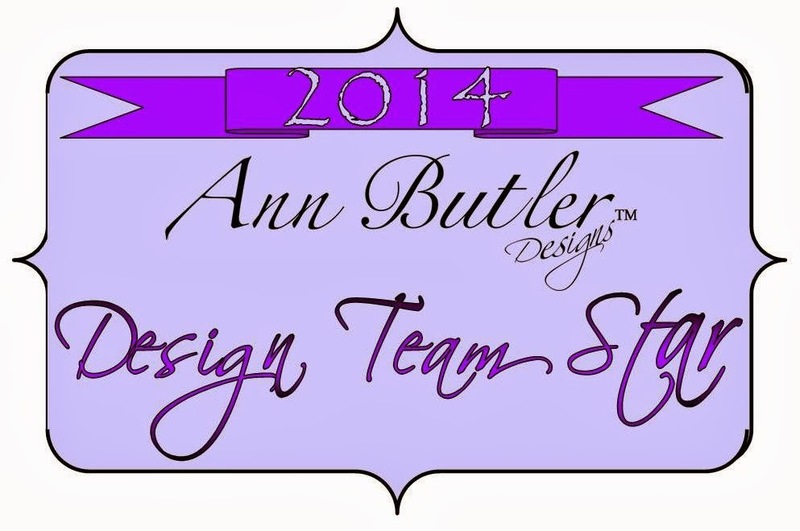 Stampin' Queen Creations: Guest Blogger- Ann Butler!!! I am so happy and excited for my very close friend, Ann Butler! Ann has taken her wonderful talent and joined forces with Unity Rubber Stamps to create her own line of rubber stamps! Her faux quilting rubber stamps are fabulous to work with! And not just for quilting patterns either. You can use them on any surface and create multiple patterns with them. I have included a gorgeous quilt that Ann has designed with her stamps and also a stunning mosaic piece just to give you a tiny sneak peek of what you can do with these stamps. 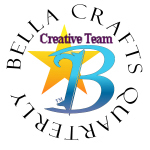 I will also be creating a pillow with Ann's stamps that will be published in the June 1st issue of our magazine, Bella Crafts Quarterly. Please be sure that you check that out at bellacraftsquarterly.com on June 1st when the magazine goes live on our website. It's a Free download and it will be packed with all summer themed projects and wonderful articles about the craft industry!!! For more of Ann's fabulous designs, please visit her website at www.creativitystirsthesoul.com. She will also be coming out with some other products in the very near future and I will share all the information about those products very soon!!! This mosaic piece was also created with Ann's rubber stamps. 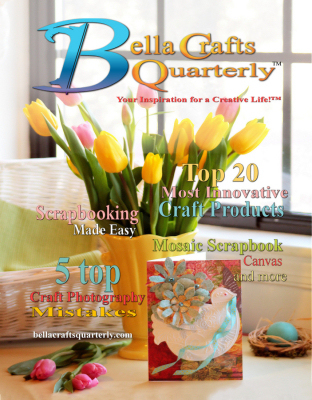 current issue of Bella Crafts Quarterly! Thanks for the shout out Grilfriend!